According to former Indian fast bowler Zaheer Khan, According to him, Ishant Sharma's record in Australia is not so impressive, despite that he is going to be the key bowler of the team, because he has the experience of playing in this hard conditions. Zaheer Khan said, "You can not always look at the figures." Ishant Sharma has played 10 matches in Australia and his average is quite high, but his experience can be useful to the team." 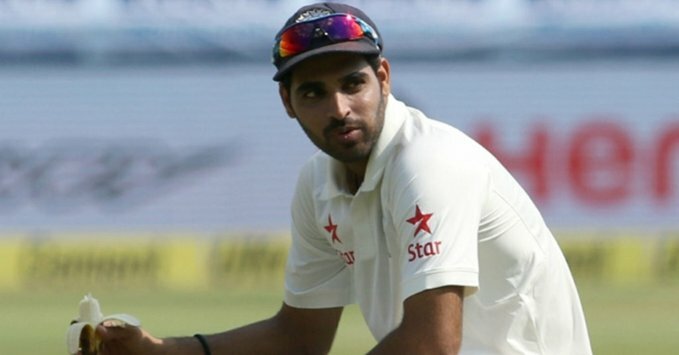 According to Zaheer Khan in the first test, Bhuvneshwar Kumar should not get the place. Apart from him, Zack picked Ishant Sharma, Jasprit Bumrah, Mohammed Shami and Umesh Yadav for the first test. "Shami is in good form this time and he did well in England too." Bumrah will be the X-factor and I hope he will play all the matches while Umesh can be a strike bowler. The Indian team tried almost all the bowlers against the Cricket Australia XI, but Bhuvneshwar Kumar did not bowl, which shows that it is difficult to find a place for him in the first match. 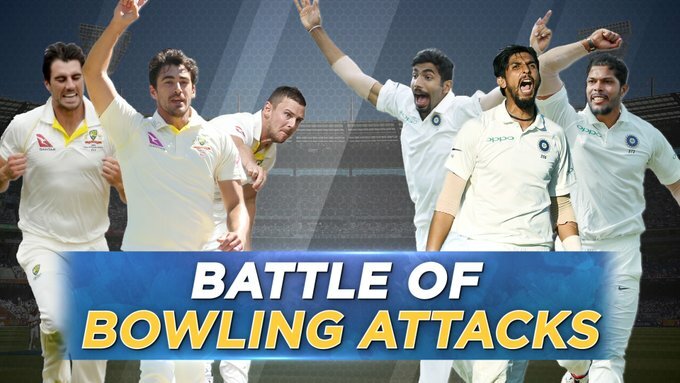 The first Test between India and Australia is to be played in Adelaide from 6 December and it will be interesting to see which Indian fast bowlers will be in the Playing XI. ground. So Friends According to your opinion? 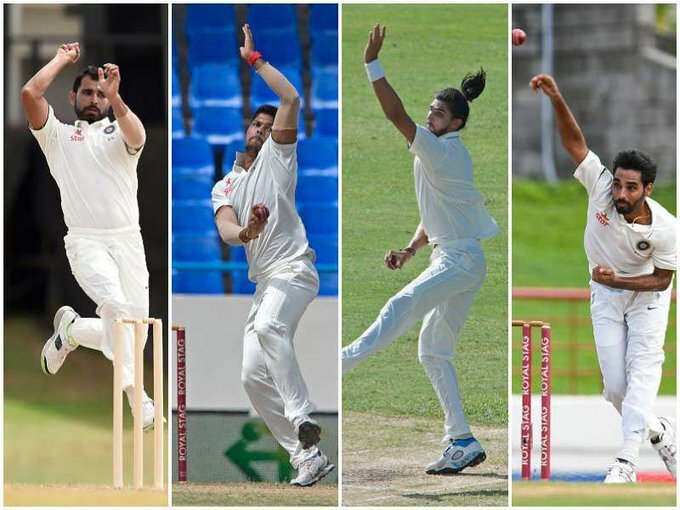 Which of the 3 fast bowlers India should go with for the first test? Do send us your valuable feedback below.